The Jack & Johnny-version is an extremely rare item. 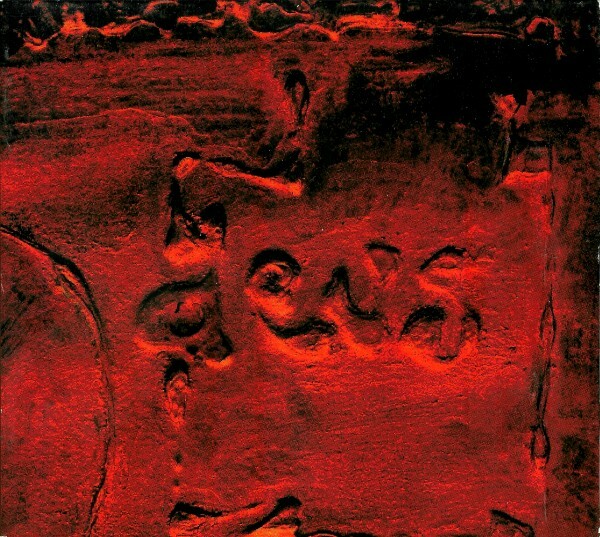 It’s dEUS’s very first CD, on the early incarnation of the Musickness label. In a slim plastic case. 1000 copies were printed. J&J’s only other release was A Beatband’s Jintro Travels The Word In A Skirt. On the Bang!-version Zea was uselessly cut in 2 tracks.